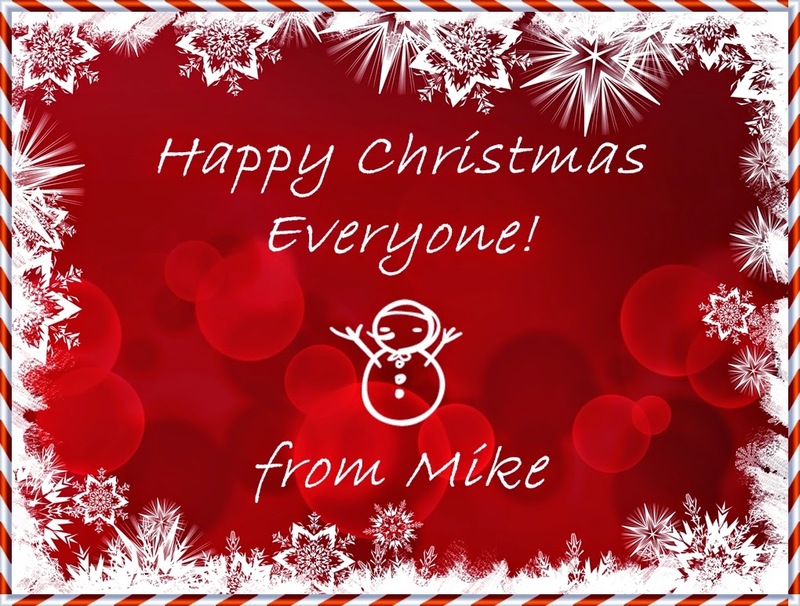 67 Not Out: Happy Christmas Everyone! Thanks Mike,and Happy Christmas from the middle of an Australian summer to the chills of an English winter. Chills ... and rain! But wish you a Happy Christmas and beyond. And the same to you! Today in Florida, it's 87 degrees! Don't think I want to know about that temperature!! But it's been a good day so far, as I've been looking after Sammy. Thanks, and hope you had a wonderful time.